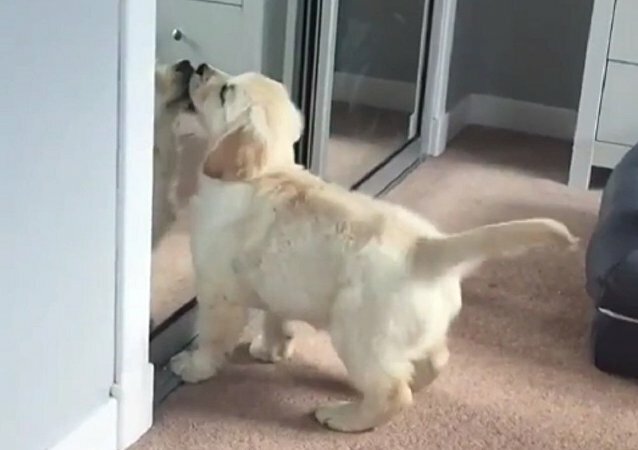 A serious question: what does your dog see when it looks in the mirror? This pup seems to treat the mysterious doggie behind the glass according to the golden retriever rule: always make friends! 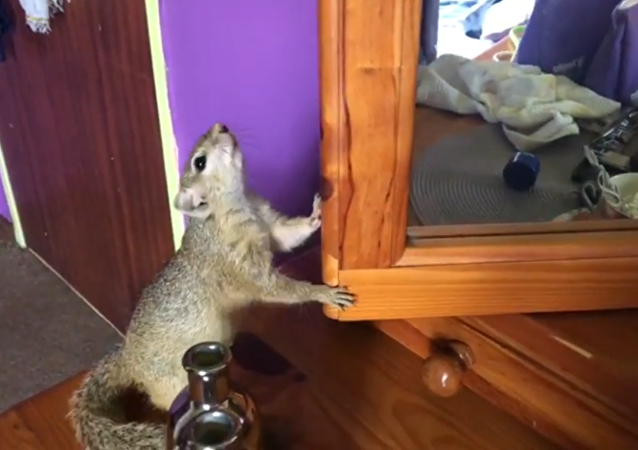 Sometimes it’s difficult to understand what’s going on in this crazy world – especially for an animal seeing a mirror for the first time. It can be a tricky thing even for monkeys and dolphins, not to mention other inhabitants of the animal kingdom. Sometimes, mirrors tell us the ugly truth and sometimes, they don’t, which is, actually, way scarier. The video seems okay at first, but then, suddenly, the boy in the reflection backs away faster than the real life one. 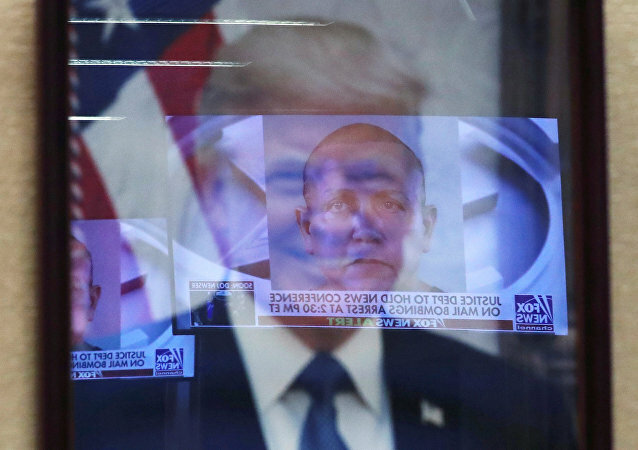 Russian Deputy Foreign Minister Sergei Ryabkov said Moscow has not yet noticed any signs that the United States was ready to normalize relations. The futuristic device that creator Naked Labs calls the “world's first home body scanner,” is capable of mapping an individual's body to highlight areas where they gain fat and muscles. Meet ILLUSIO – the world’s first 3d virtual mirror used in plastic surgery. This cat was shocked to find an unwelcome guest in his house, and quickly attacked the “stranger.” The outcome of this fight, was, however, predetermined. The Slow Mo Guys are at it again, checking how a hammer smashing into a mirror would look like if filmed at 120,000 frames per second.